Well, I’m ready. Or so I think. 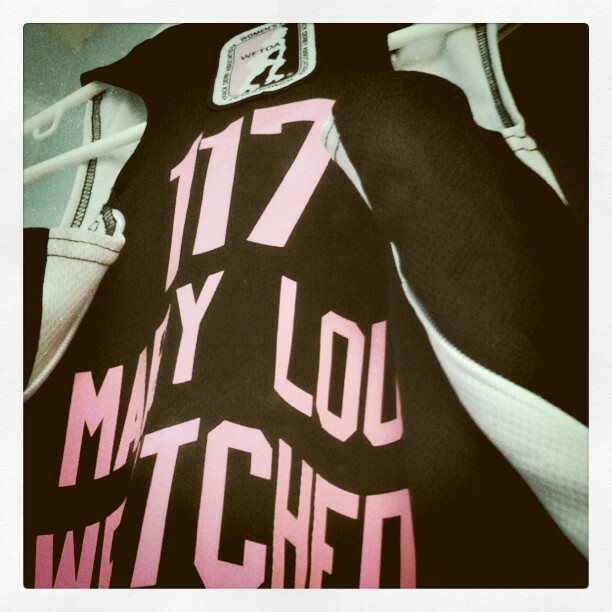 Saturday is the Battle Broads’ first home bout, and we’re playing the Route 66 Roller Girls from Amarillo, TX. And any of you who have been following me for the past few months might remember that the last time I played in a bout against Amarillo, I ended up broken. I wouldn’t have been nervous, but after taking that hit in the Green Country game, I’ve been in some pretty severe pain and I’ve been nursing my shoulder as I look forward to Saturday’s game. I was doing better until we scrimmaged on Tuesday. Then there I was, getting ready to scrimmage. My heart was racing. I could feel it pulsating through my whole body. I was afraid. And it’s stupid, really. This was a fluke accident. But right now, I’m not 100% and I know it. So during the scrimmage, I took a hit and then got knocked down shortly after that, and dang it, if my freaking T-Rex arm didn’t come back to haunt me. I’m taking it easy this week in preparation for Saturday. Today, I’m not afraid like I was on Tuesday. Until I snap, I won’t know my breaking point. Well, folks, I pushed it until I snapped, and you know what? I bounced back. I have my setbacks, but this fear is crap and I’m not letting it stop me (thank you, Green Lantern, for the much-needed inspiration this week). 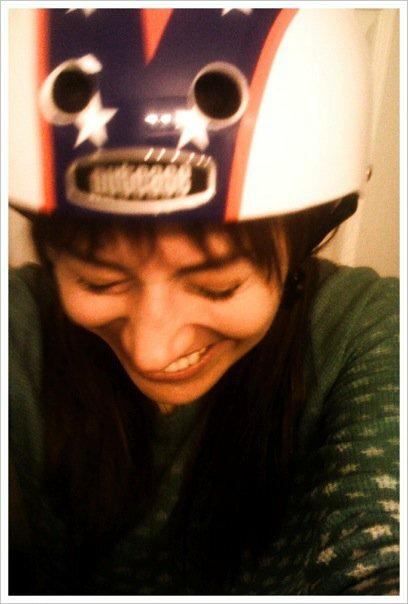 But just to be safe, I’ve decided I’m leaving my Evel Knievel helmet at home. I don’t want to jinx myself. After all, I already have two broken collarbones and a broken leg under my belt, and I’m content with stopping right there. Season 5? How did we get here?